Pick up web design skills on the cheap. You don't need to attend an expensive four-year university to become a great coder. 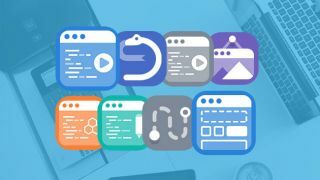 With Code Avengers Pro Subscriptions, you can get your hands on an intuitive platform that will teach you the most important coding languages of today. With eight courses, hundreds of lessons and guided projects, and quizzes to test your knowledge, you'll be a skilled coder in no time. Use Code Avengers Pro Subscriptions for only $79.99, saving 93 per cent.